Google recently announced that it has drastically updated their search algorithm. Although it was only recently announced, the algorithm has been in place for over a month. This update is what Google is dubbing as “Hummingbird”. So how is it different from “Panda” and “Penguin”, two other recent algorithm updates? 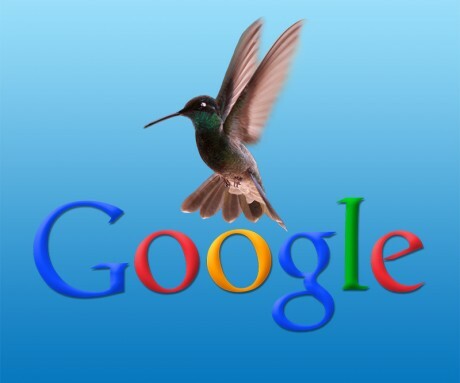 The main thing is that “Hummingbird” is a new search algorithm versus a change or modification to an old algorithm. While “Panda” and “Penguin” modified parts of the old algorithm, “Hummingbird” replaces the entire algorithm with a new one. The major thing to take away is that with “Hummingbird”, Google is attempting to understand the meaning of words and queries. In essence, the goal is to take a whole sentence or phrase within a query and understand the meaning of it rather than particular words. So how does this change results? Essentially, pages that match the meaning of a search will do better than pages that match only a few words. In other words, relevant content and meaning is more important than ever and only goes to reinforce the old saying, “content is king”.